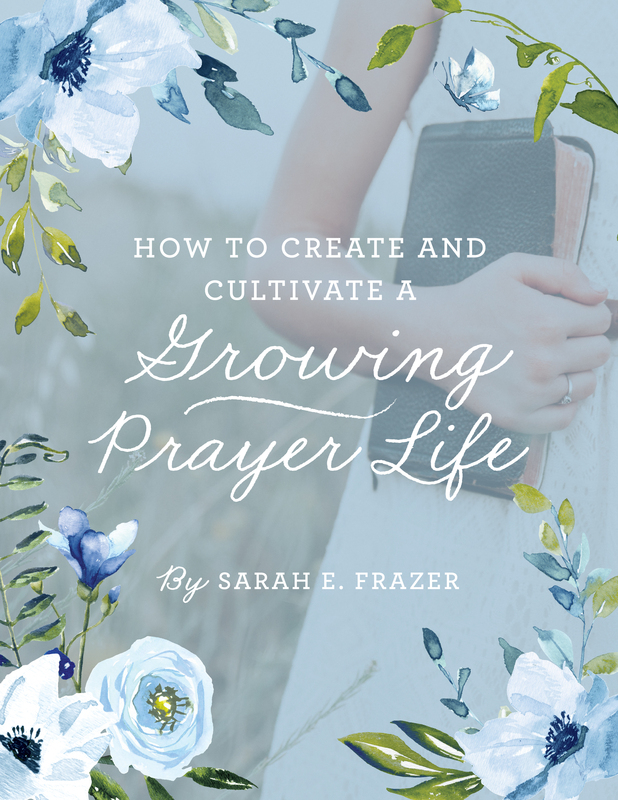 Are you ready to cultivate a growing prayer life? Many of us know the value of prayer but developing a meaningful prayer life feels harder than training for Mt. Everest. There is always a little one who needs you, laundry to wash (hey, I know you sometimes skip the folding altogether), and appointments to take the kids to. 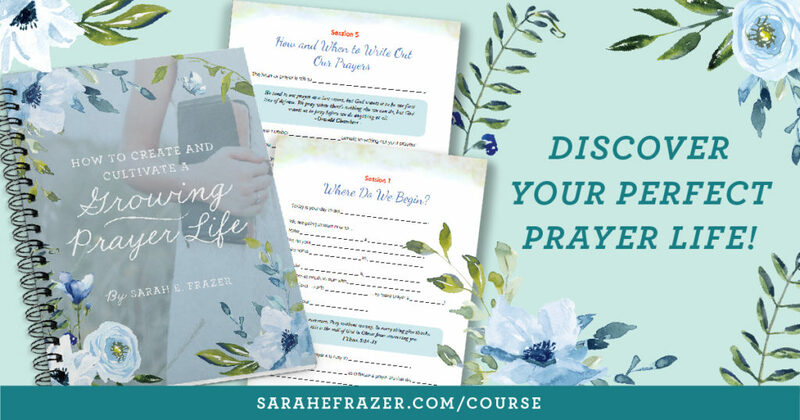 What if I told you I’m right there with you and I’ve learned how to cultivate a vibrant prayer life in the midst of my messy life? A few years ago I was prompted to make prayer a priority in my life. 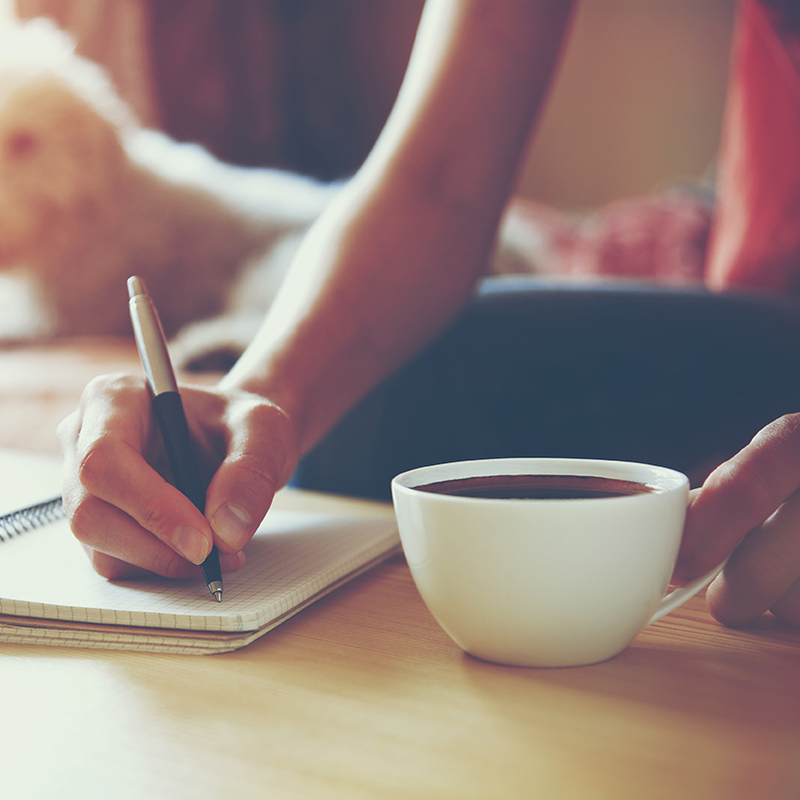 I began writing out my prayers every single day and learned some practical tips for spending good quality time in prayer. As a result, I’ve seen God answer prayers in ways I would have completely missed – from simple things to profound and amazing answers! Not only that, I’ve developed a confidence in God’s sovereignty and watch care over my life. Feel empowered in your prayer life. In short, I want to help make prayer a priority in your life! You’ll come away from this course with practical tools you can start implementing right away, as well as the confidence that you too can do this. 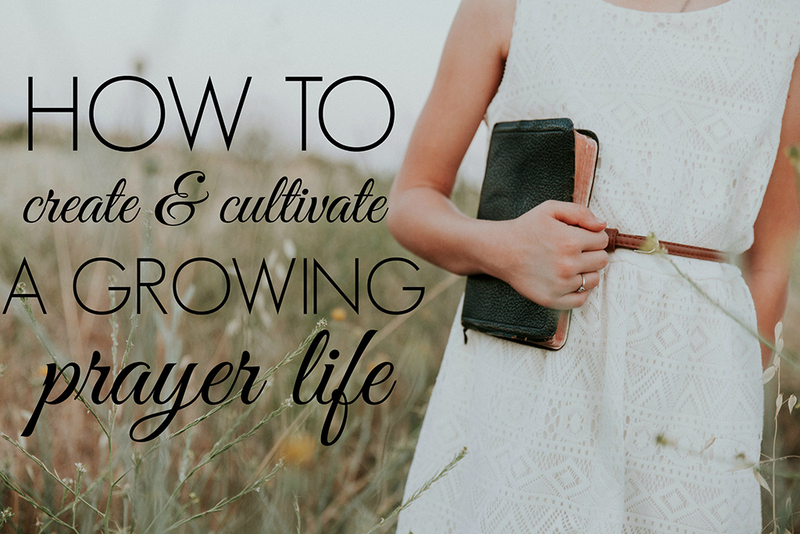 If you long for a stronger connection with God through prayer, be sure to register for the How to Create & Cultivate a Growing Prayer Life course today! WHAT DO I GET FROM THIS PRAYER COURSE? Art Prints, Phone Lock Screens & Computer Wallpaper with the key takeaways from each lesson beautifully designed so you can take the lessons with you on the go. Don’t wait, come join me in class TODAY! I share a lot of stories, and REALLY practical tips for changing the way we pray.